Bruce D. Johnson spent the first ten years of his working career as a purchasing agent for a furniture manufacturer. Seeking a change of pace from the corporate grind, and looking to be nearer to nature, he quit his job, bought a farm and went into the dairy business. This was a natural career move for him, as he had spent a week one summer on a dairy farm in Pennsylvania when he was sixteen. Many years later, word possessing software became commonplace, so, after selling the farm, Bruce wrote a funny book. 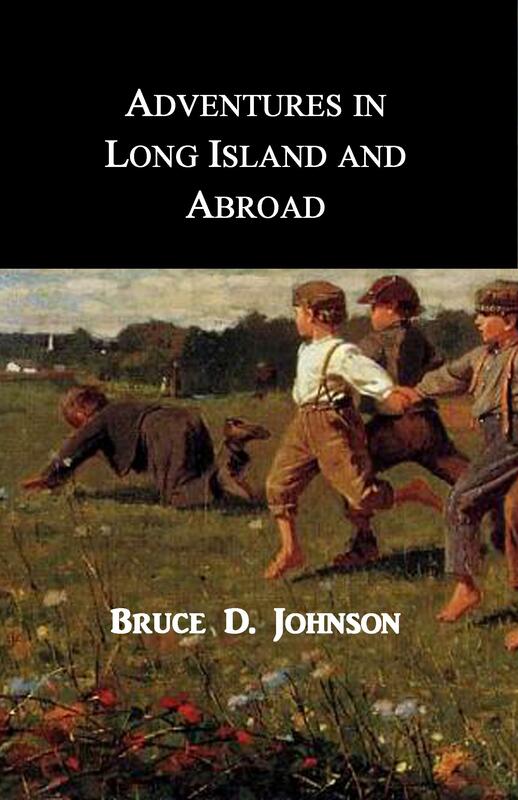 Adventures in Long Island and Abroad ($19.99 – Click to Purchase, ISBN: 978-1456549183, LCCN: 2011922234, 5.06X7.81″, 348pp): Packed with irony, and sprinkled with a pathos and poignancy, Adventures in Long Island and Abroad is a collection of sixty hilarious, amalgamated stories with amusing twists at their conclusions. They are written with a sharp, original voice, a smart speedy delivery, and a sense of the absurd. The eccentric narrator’s wife is a federal judge who, unfortunately, in a rare lapse of judgment, was charmed by, and married a not so lovable misfit. Although interlinked, each chapter stands on its own as a bite-sized study in levity that you can enjoy in the time it takes to drink a cup of coffee. This book is for anyone who loves a good laugh and appreciates sardonic wit.